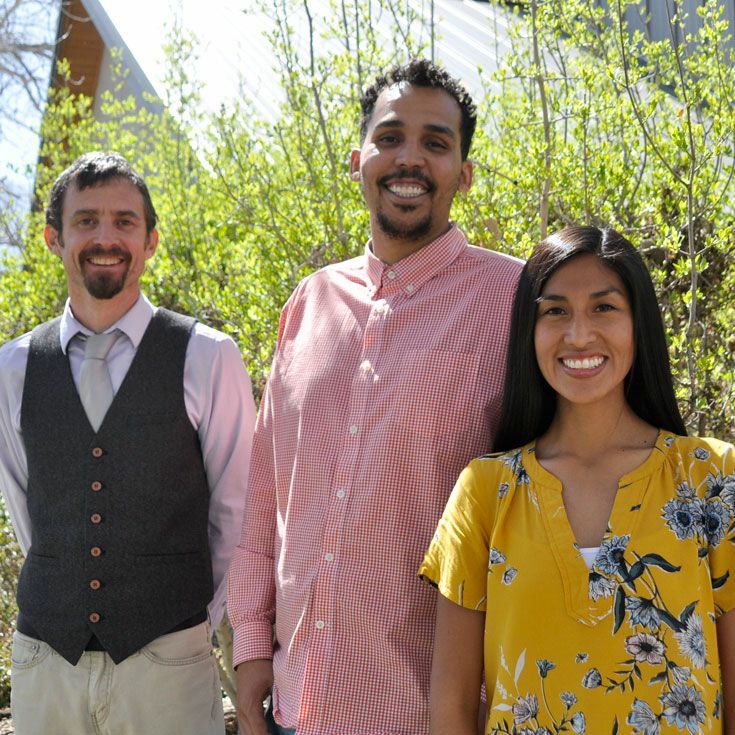 Bosque history teachers Arthur Knox,Timothy Green IV, and J’Shon Lee have been selected from among 100+ applicants to present at the upcoming Teaching History Conference on May 3–4 at the University of California-Los Angeles (UCLA). This year, the conference engages the question: What can culturally relevant and inclusive teaching look like in history and social studies classrooms across the K–16 continuum? At the conference, the three will co-present an interactive workshop titled "The Center Will Not Hold: Disrupting Normative Whiteness in the History Curricula." The workshop will allow participants to reimagine a history curricula that challenges white supremacy, prioritizes student inquiry into inclusive counternarratives, and creates an environment that is intellectually and emotionally safe for both students and teachers. It will encourage participants to reflect on and model their process towards a paradigm shift. “Our main goal for the workshop participants is to encourage them to challenge the way that history is framed at the school from which they come and to give them some tools and strategies to help them to shift curriculum at the schools where they teach,” said Mr. Knox.